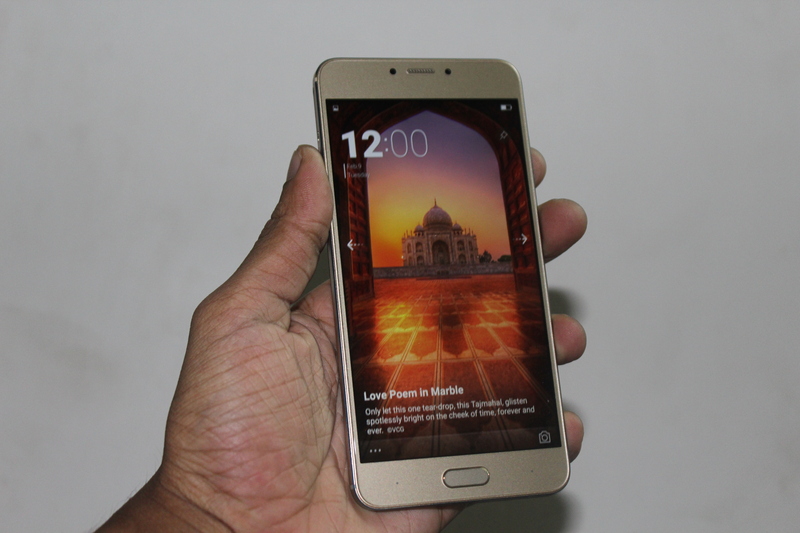 Gionee S6 Pro was launched by Gionee on 1st October 2016. 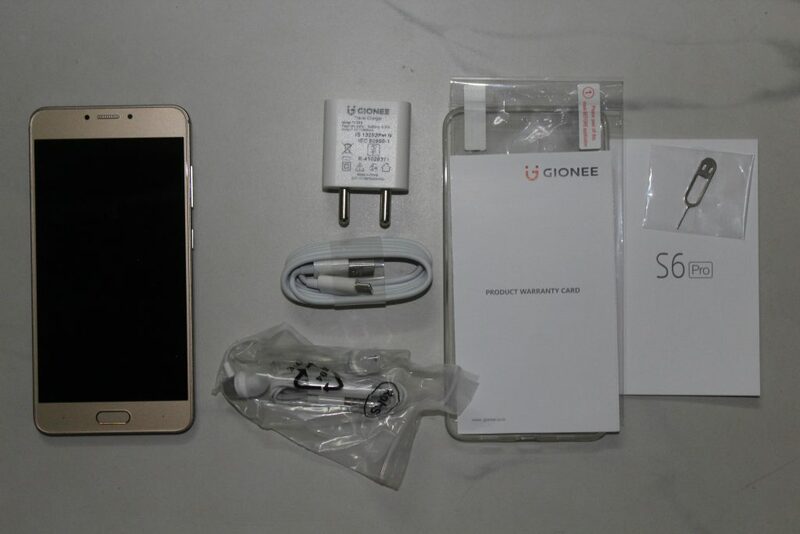 This can be considered as the pro version of the Gionee S6 S in the S series. The phone boasts of Helio P10 chipset along with 4 GB of RAM. 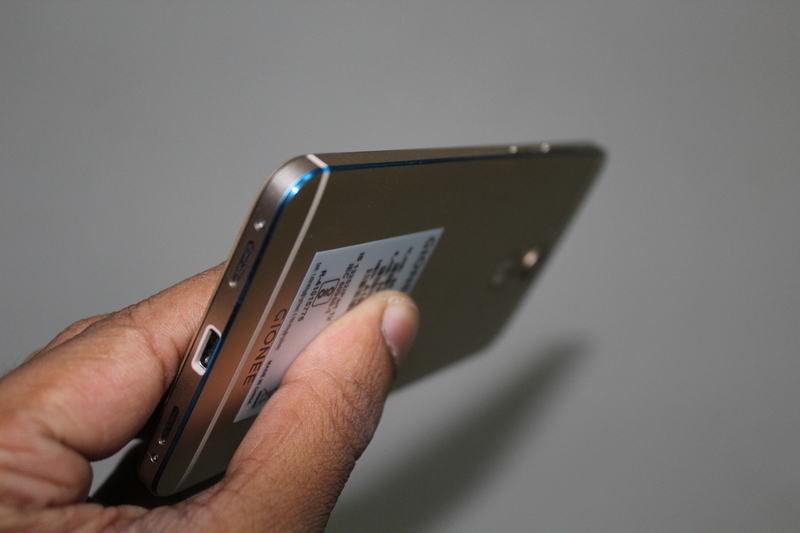 The device comes with 64 GB of internal storage and can be expanded to 128 GB via microSD card. The phone comes with a 13 MP shooter with Sony sensor and 5P lens whereas the front facing camera is an 8 MP one and is coupled by a flash. But the highlight of this phone would be the VR capabilities. It is priced at Rs 23,999 and the VR headset costs Rs 2,499. 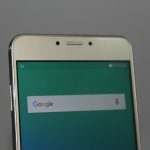 Question: Does the Gionee S6 Pro have dual SIM support? 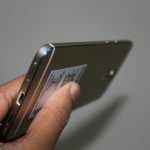 Answer: Yes, it has a hybrid SIM tray which means the first slot accepts a micro SIM whereas the second slot accepts a nano SIM or a microSD card. 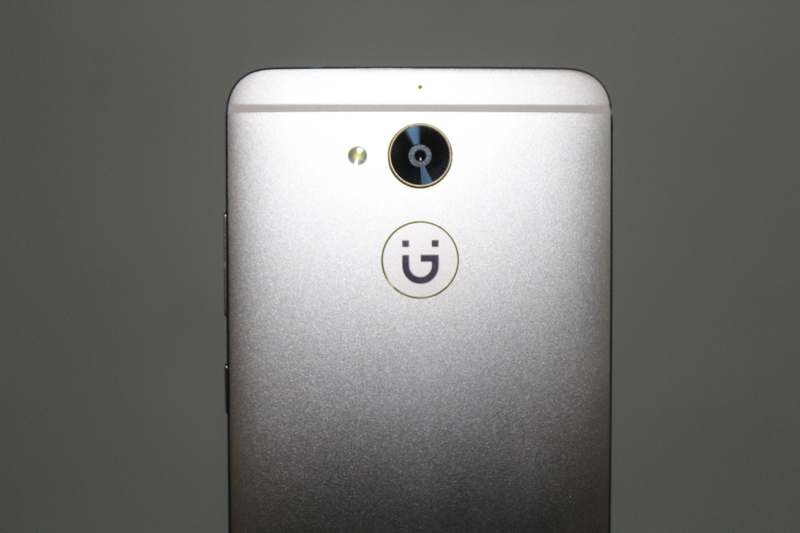 Answer: The phone comes with a unibody metallic design. The chamfered edges and the sharp lines add to the aesthetics of the phone. The camber back makes it much grippier. 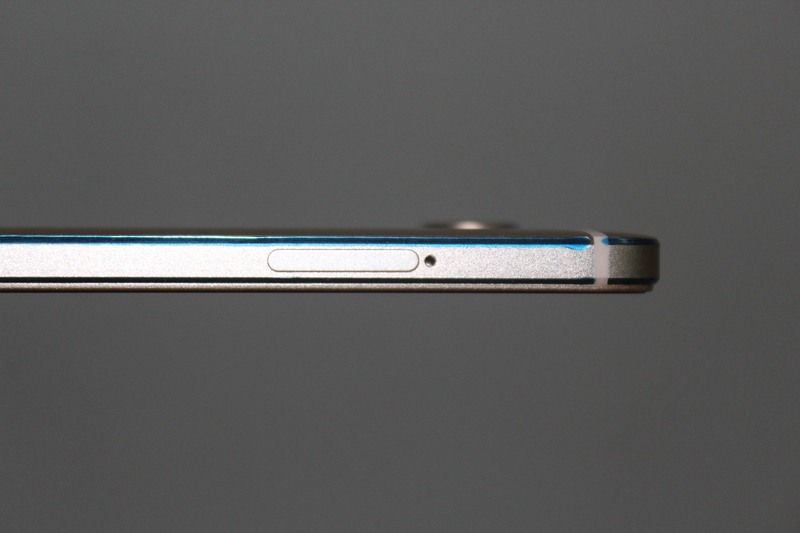 The phone is slim with a width of just around 7 mm. 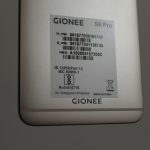 Gionee claims that 97% of the body is metallic. 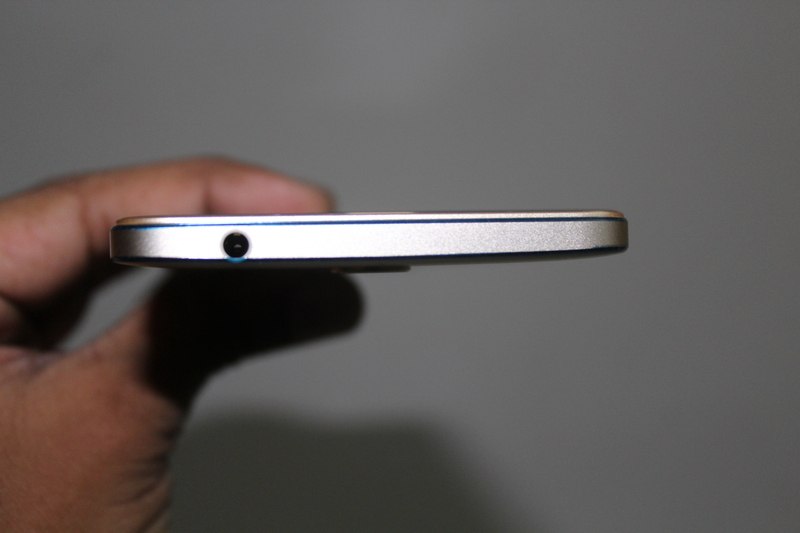 The design and build quality is no less than that of a flagship phone. 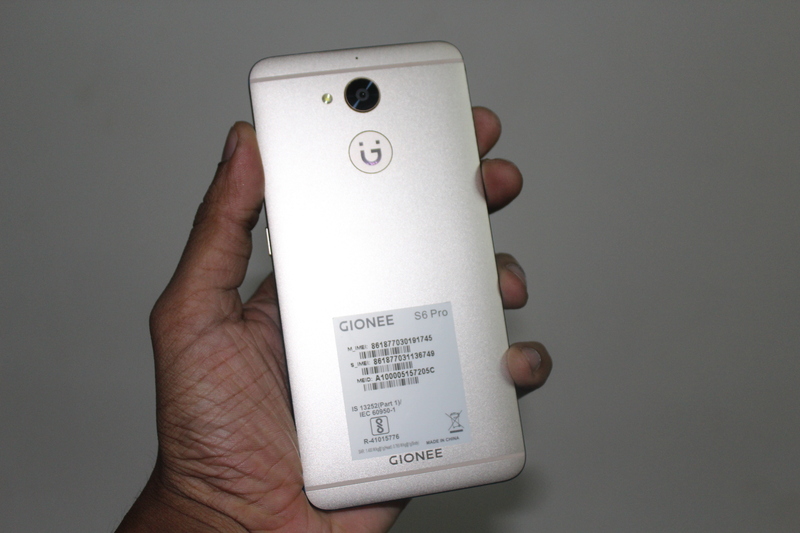 We can say that Gionee as always has done a great job in designing this sleek and stylish phone. Question: Is the storage expandable? Answer: Yes, the storage can be expanded upto 128 GB via microSD card. Question: What are the colour options? Answer: We get two colour options and they are Gold and Rose Gold. Question: Does it come with a 3.5 mm headphone port? 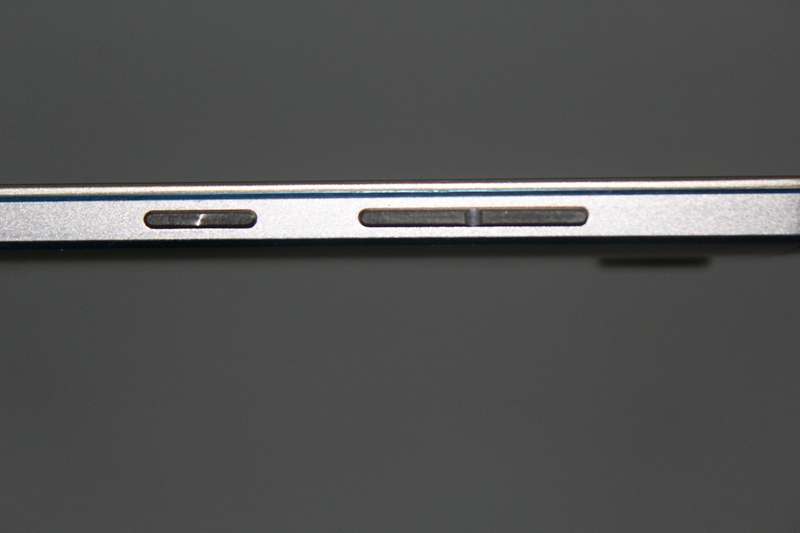 Answer: Yes, it does have the 3.5 mm headphone jack. Answer: S6 Pro comes with Motion Sensor, G Sensor for Auto Rotation, Proximity Sensor, Light Sensor, Gyro Sensor for VR. Question: Does it have a finger print sensor? 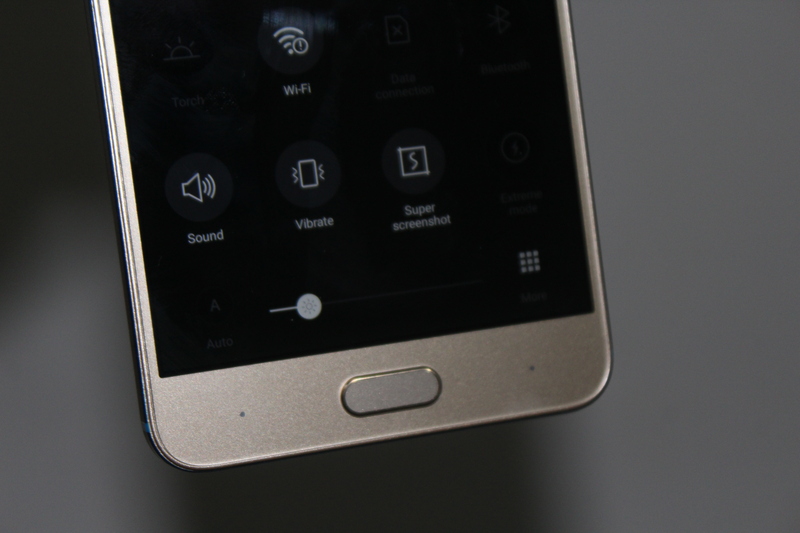 Answer: Yes, it does have a finger print sensor which unlocks the device in 0.1 second. Answer: Yes, it does have a gyroscope sensor. 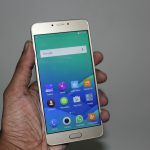 Question: What is the SoC used in Gionee S6 Pro? 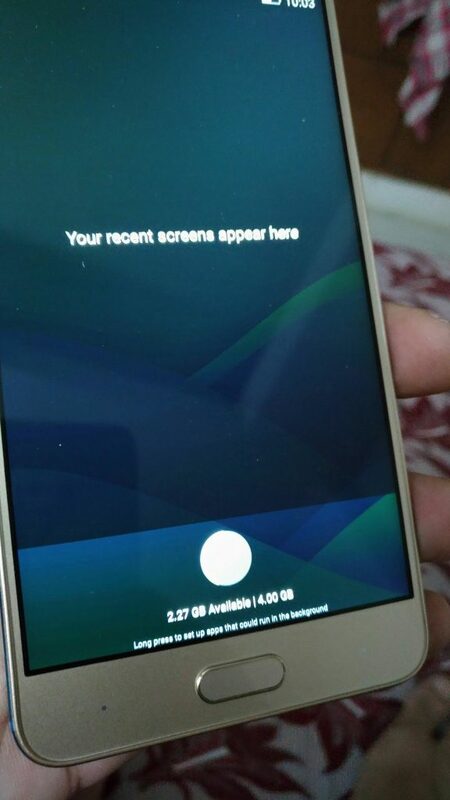 Question: How is the display? 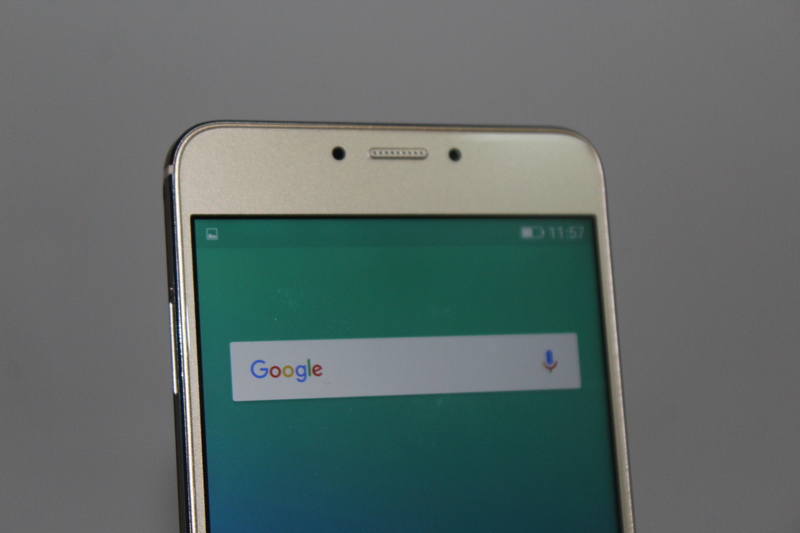 Answer: Gionee S6 Pro comes with a 5.5 inch Full HD IPS display with a resolution of 1920×1080. The display is crisp and has some good viewing angles. The display comes with a high performance real time pixel processing engine which controls sharpness, contrast and colour to enhance picture quality. Question: Does it have a 2.5D curved display? Answer: Yes, it does have a 2.5D curved display. Question: Does it have a Gorilla Glass protection? Answer: Yes, it is Gorilla Glass 3 protected display. Question: Does it have auto brightness mode? Answer: Yes it does have the auto brightness mode. 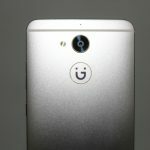 Question: What OS does the phone runs on? Answer: The phone runs on Amigo 3.2 which is based on Android v6.0 Marshmallow. 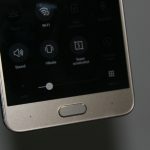 Question: Does it have physical buttons or onscreen buttons? 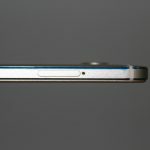 Answer: It has two capacitive touch buttons and a home button with finger print sensor embedded on it. Question: Can we play 4K videos on this device? Answer: No, 4K videos cannot be played on this device. Question: Is fast charging supported on this phone? Answer: Yes, it does support fast charging. Answer: Yes, it does support USB OTG. Answer: No, it’s not waterproof. Question: Does it support NFC? Answer: No, it doesn’t support NFC. Question: Does it support VoLTE? Answer: Yes, it does support VoLTE. Question: Does it support FM Radio? Answer: Yes, it does have FM Radio, but you need to insert the headphone. 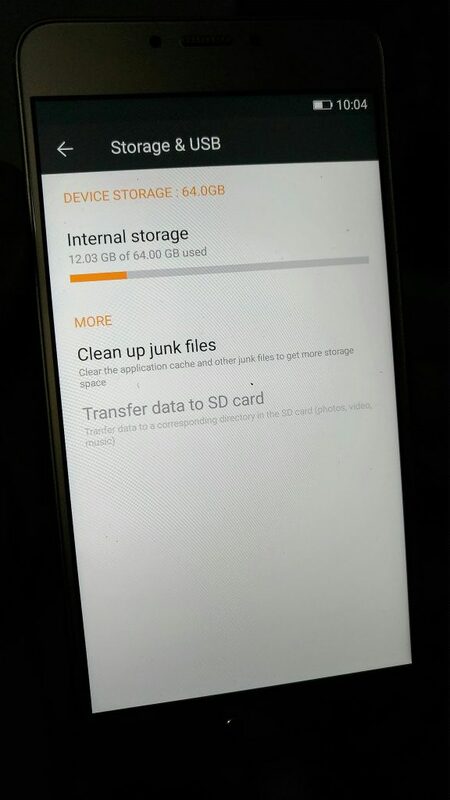 Question: How much storage is used after first boot? Answer: Around 12 GB of the 64 GB is used after first boot. Question: How much RAM is available out of 4 GB? Answer: You get around 2.3 GB of free RAM. 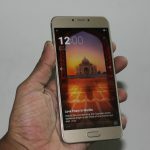 Question: How good is the camera on Gionee S6 Pro? 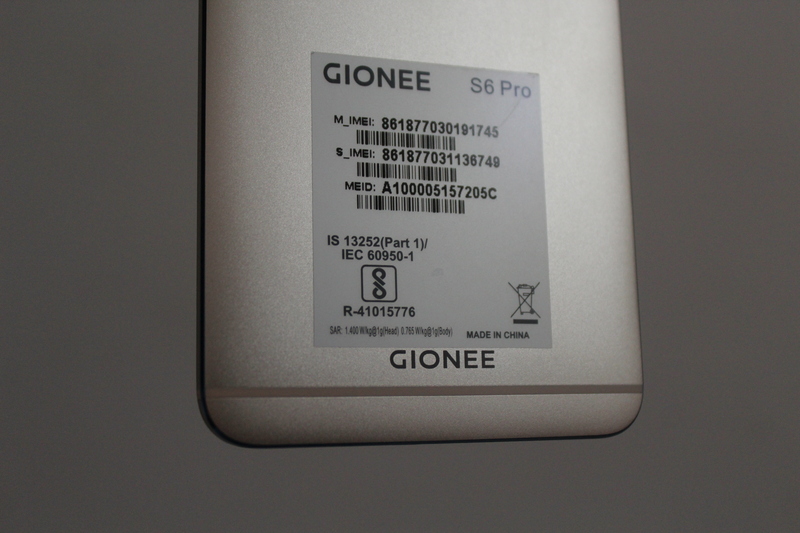 Answer: Gionee S6 Pro comes with a 13 MP camera with a Sony sensor and f/2.0 aperture and 5P lens. It comes with 8 MP front facing camera with f/2.2 aperture. Both the cameras take decent pictures. But it could have been improved. Question: What are the various modes in camera? Answer: Various modes available are Face beauty, HDR, Panorama, Professional, Time-Lapse, Slow Motion, Smart Scene, Text Recognition, Macro, GIF, Ultra Pixel, Smart Scan and Mood Photo. Question: Does it come with optical image stabilisation? Answer: No, it doesn’t support optical image stabilisation. Question: Is there a front facing LED flash? Answer: Yes, we do have a front facing LED flash. Answer: No, there is no dedicated camera shutter button. 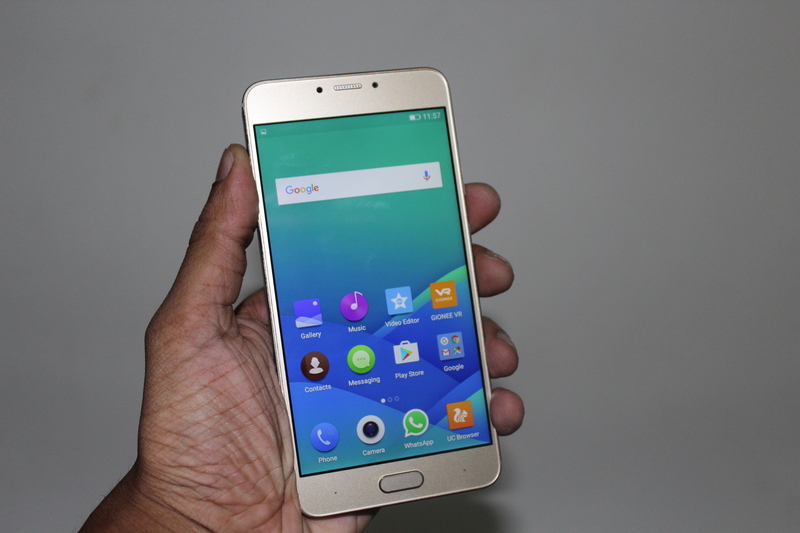 Question: What is the weight of Gionee S6 Pro? Answer: The phone weighs 172 grams. Question: What are the dimensions of the phone? 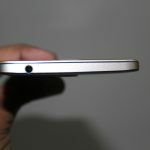 Answer: The dimensions of the phone are 153×75.2×7.60 mm. Question: What type of USB does it have? 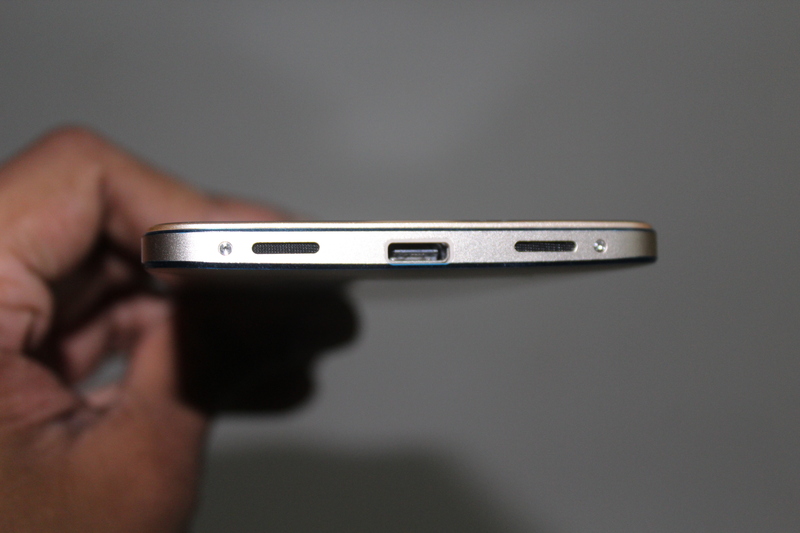 Answer: The phone comes with USB Type C for charging and data syncing. Answer: The output from the loud speaker is average. It’s not among the loudest phones. Question: What is the speciality of the speakers? Answer: It comes with dual speakers and hence giving stereo effect. Question: How is the battery backup on this device? 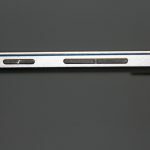 Answer: The phone comes with 3130 mAh Li-Polymer battery and can be used for one full day without needing to recharge. Question: Can it be connected to a Bluetooth headset? Question: Can it be used to create mobile hotspot? Answer: Yes, it can be used to create mobile hotspot. Question: What is the price and when will it be available? Answer: The Gionee S6 Pro is priced at Rs 23,999 and will be available from 1st October 2016. Question: What are the contents of the box? Answer: You get Mobile, earphone, charger, data cable, user manual, warranty card, screen guard and a transparent case within the box. Question: What are the SAR values? Answer: The SAR values are 1.400 W/kg @ 1 gram for head whereas for body it is 0.765 W/kg @ 1 gram. Question: What is the launch offer we get? Answer: As a launch offer, Saavn gives 3 months Saavn Pro subscription for free. Question: Do we need to buy the VR headset extra? Answer: Yes, you need to buy the VR headset by paying Rs 2,499. Question: Does the VR headset comes with an integrated headphone? 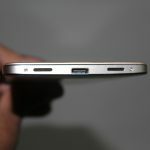 Answer: Yes, it comes with an integrated headphones and a 3.5 mm jack to connect it to your mobile. Question: Can you answer a call using VR headset? Answer: Yes, you can answer a call using VR headset by the help of the dedicated keys. Question: Can you control your mobile with your VR headset? Answer: Yes, it can be controlled by focussing on different parts of the screen. Question: Where do I get the VR content on the phone? Answer: VR content can be accessed via the native app called as VR Store on the phone. 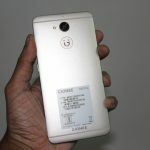 Gionee has offered a great looking phone with a decent build quality at an affordable price. The main reasons to buy this phone would be the Virtual Reality capabilities which till now was lead by Lenovo. The other reasons to buy this phone would be the decent camera and battery. But for performance and reliability, we must think twice to buy this one. So, it all ends at your needs. If you need a phone with rich multimedia performance then this must be your choice. But if you need raw performance then opt for any other phones from the competitors.